SPORAH TV: SPORAH IS PROUD AND PRIVILEGED TO BE CHOSEN AS AN AMBASSADOR OF KEITH HEART FOUNDATION. 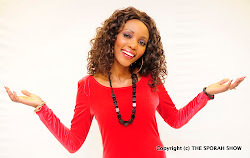 SPORAH IS PROUD AND PRIVILEGED TO BE CHOSEN AS AN AMBASSADOR OF KEITH HEART FOUNDATION. 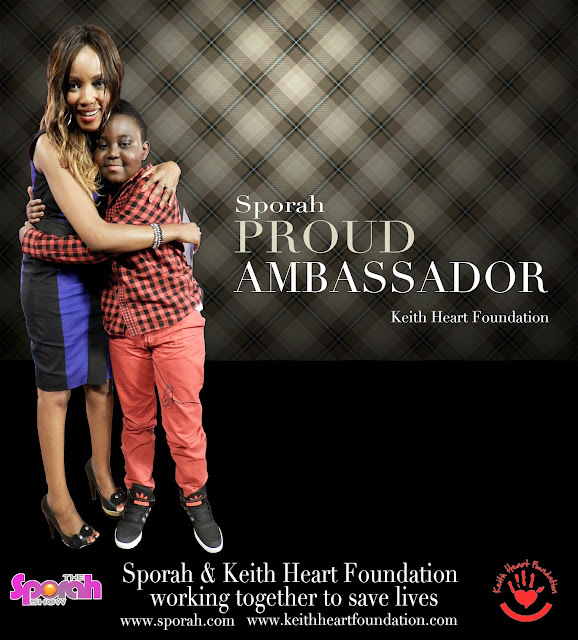 Sporah is proud and privileged to be chosen as an Ambassador of Keith Heart Foundation. 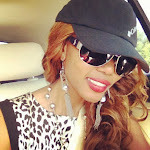 The charity based in the UK, works to alleviate the suffering of children in Africa with heart conditions. It was inspired by the family of Keith Ssewamala, who endured five heart operations between the ages of 8 and 12. Having overcome their ordeal, the family, together with friends, set up the foundation as a way of giving back to the community, to help those less fortunate children in a similar situation and who can not afford the required medical care. "When I met Keith on the Sporah Show, I was amazed at the young lad's bravery. He is a cool and inspirational kid who does not dwell on his past health problems, but is embracing the gift of life that has been handed to him. Instantly, we made a connection. 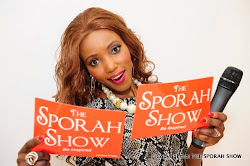 congrats sporah, continue in being a good example, stay blessed.